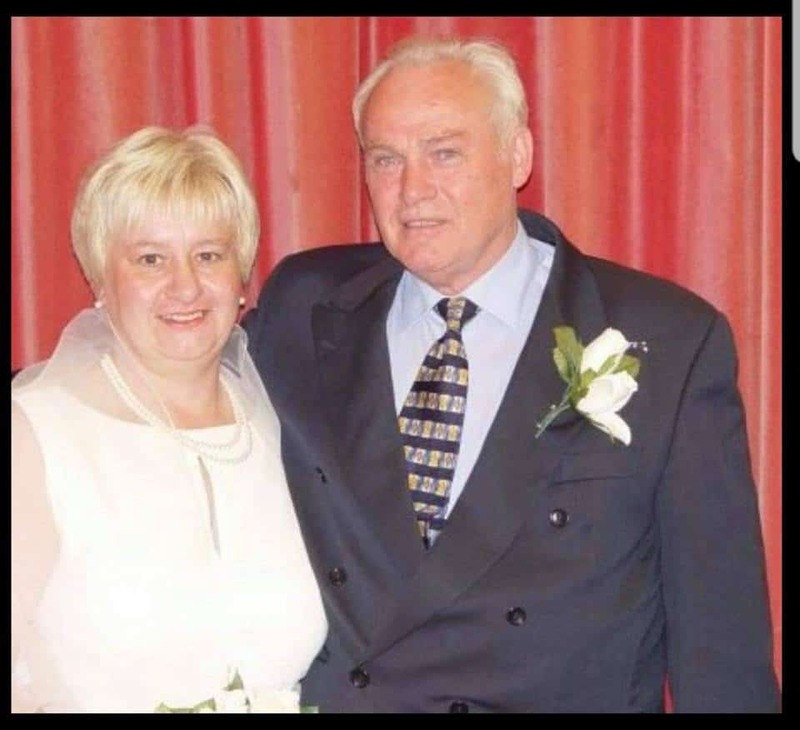 Police Scotland have confirmed that the two bodies found on the shoreline near to Port William, Newton Stewart on Saturday 1st of December 2018, are that of the missing couple, James and Susan Kenneavy from Drummore. A major search had been carried out involving several rescue services after Drummore couple disappeared during the fierce Storm Diana last Thursday, November the 29th. On Thursday morning the 30th of November, Jim and Susan Kinneavy’s car, a Ford Kuga was found on the beach about a mile from their village, Drummore, 17 miles south of Stranraer, Dumfries and Galloway. At around 8.15am on Saturday 1st December, police were called after the body of a woman was found at the edge of the water in Port William, Newton Stewart. A short time later at 8.45am, the body of a man was found nearby. Our Thoughts and Prayers go to the couples family and friends.